Discover Behind The Beauty 55: Is your acne actually rosacea? Acne or Rosacea? Did you know that rosacea can look exactly like acne? Are you having a hard time getting your skin clear? Does your skin become inflamed and hurt? Do you use a multi step routine to clear your acne? Well, you might actually have rosacea and are doing more to perpetuate the problem then remedy it. 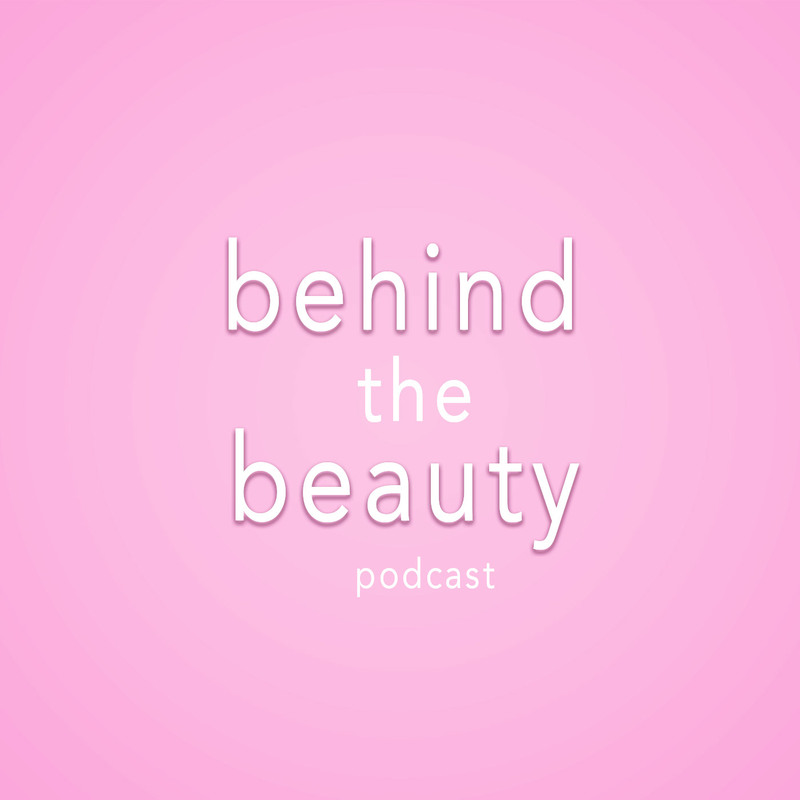 In this episode Serein, and Snow Fox, founder Phoebe Song, discuss Phoebe's, life long struggle with rosacea.